I've now been working as a photojournalist for 20 years. After spending 2016-2017 in Donetsk, Ukraine, I returned home to upstate New York. I do freelance photography and video for newspapers and magazines. Contact: 607-267-4893, mfrphoto (at) gmail.com. 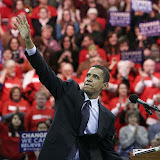 Reach my agency Zuma Press at licensing@zumapress.com or 949-481-3747. For help buying work from my archives, contact sales (at) mfrphoto.org. The website about my years in Chernobyl is www.afterchernobyl.com. 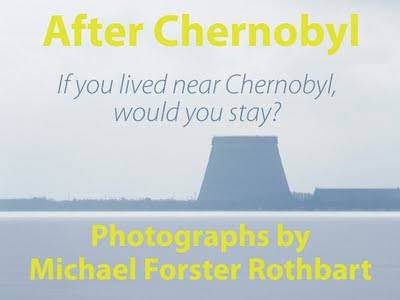 My TED book on Chernobyl and Fukushima, Would You Stay?, is available on Amazon and iTunes. Watch my TED talk here: http://bit.ly/TEDx-MFR. Read what inspired me to move to Chernobyl and find other essays and interviews here. You can find me on Facebook and Instagram and once in awhile on Twitter. The archive of my work prior to 2011 is at www.mfrphoto.photoshelter.com. Note I have taken my business webpages mfrphoto.org and mfrphoto.com down for an overdue update.